The 2018 Chevrolet Suburban reviews are in and, as usual, critics can’t get enough of this full-sized powerhouse. 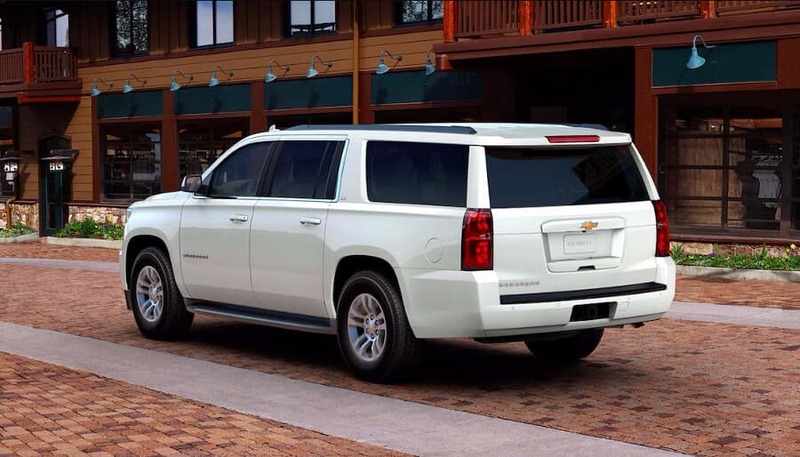 With features like seating for nine, available four-wheel drive, and best-in-class V8 fuel economy, the Suburban is the perfect vehicle for Aurora, IL adventurers and busy families alike. Power: The Suburban is powered by a 5.3 L EcoTec3 V-8 engine that generates 355 hp and 383 lb.-ft. of torque, offers 8,300 pounds of maximum towing capability, and delivers an EPA-estimated 23 mpg/highway fuel efficiency rating. Safety: High-strength steel construction is the norm, but advanced driver-assist technology like Low-Speed Forward Automatic Braking, Forward Collision Alert, Safety Alert Seat, Rear Vision Camera, Rear Cross-Traffic Alert, Rear Park Assist, and Blind Zone Alert take security to another level. 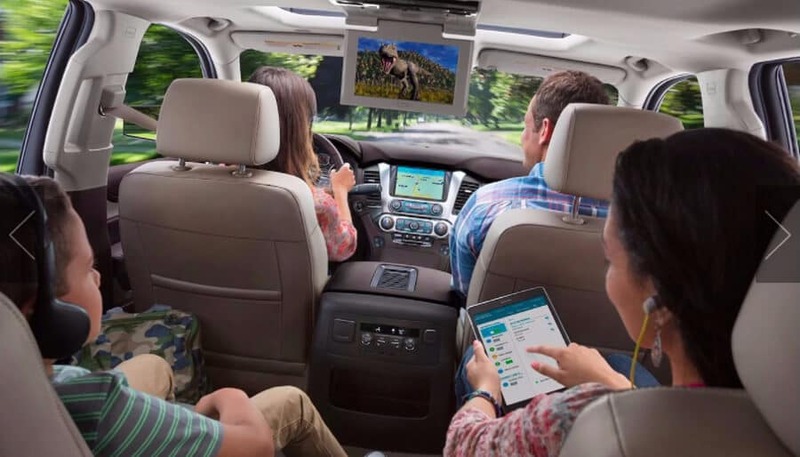 Infotainment: Not only does the available rear-seat entertainment center make it easy to entertain the kids on the daily drive from Aurora to Chicago, but drivers can connect to the content they want too with an intuitive infotainment system that features Apple CarPlay and Android Auto compatibility and an available Wi-Fi hotspot. 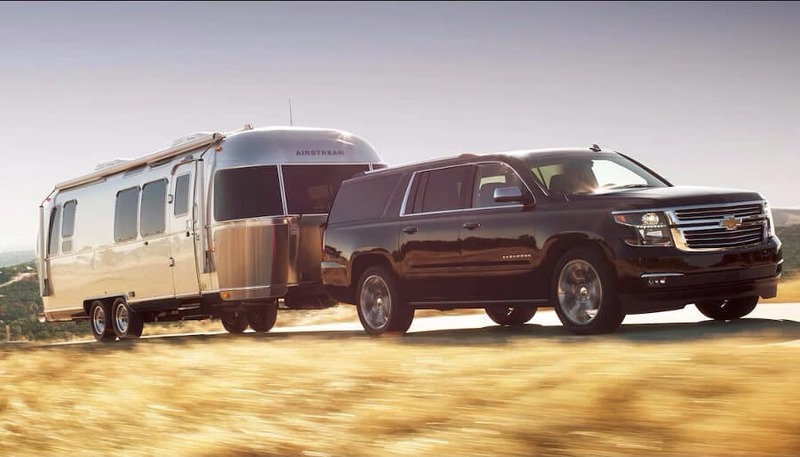 Explore the capabilities that make these 2018 Chevrolet Suburban reviews possible. 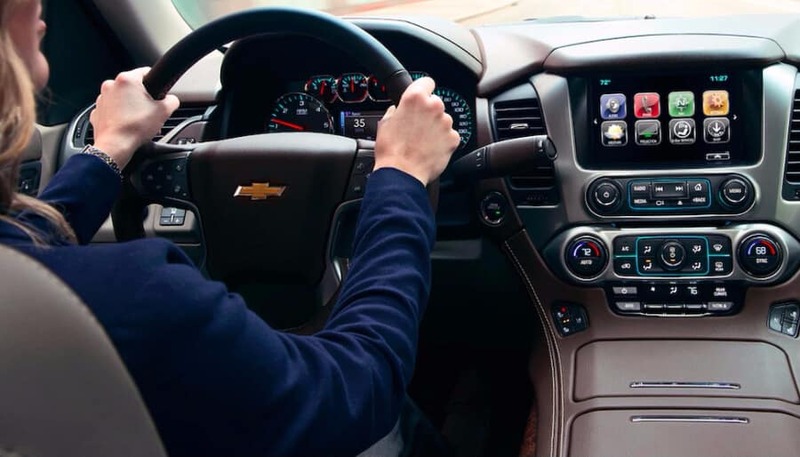 Contact Chevrolet of Naperville at (630) 246-4639 or visit our showroom at 1515 W. Ogden Ave in Naperville, IL to schedule a test drive or learn about the financing options available.